Established in 2007 by Kent Wells, veteran Nashville musician and Grammy Nominated Producer, Kent Wells Productions offers an unmatched range of services including music production, artist development, publishing, artist representation and worldwide record distribution and promotion. Kent Wells Productions has had years of experience with clients ranging from multi-platinum chart-toppers to talented newcomers with ambition and drive, looking to record a demo in Nashville. We have the experience, the knowledge, the connections, the talent and the passion to help our clients create the high caliber music that success demands, all wrapped up in a privately owned, world class facility that has a creative and inspiring vibe that exists nowhere else in Nashville! Please take some time to explore our website and check out some song samples or videos on our Youtube page to see the team in action. Don't forget to give us a call or shoot us an email to get your musical vision off of the ground, or just to say hi and learn a little bit more about us! 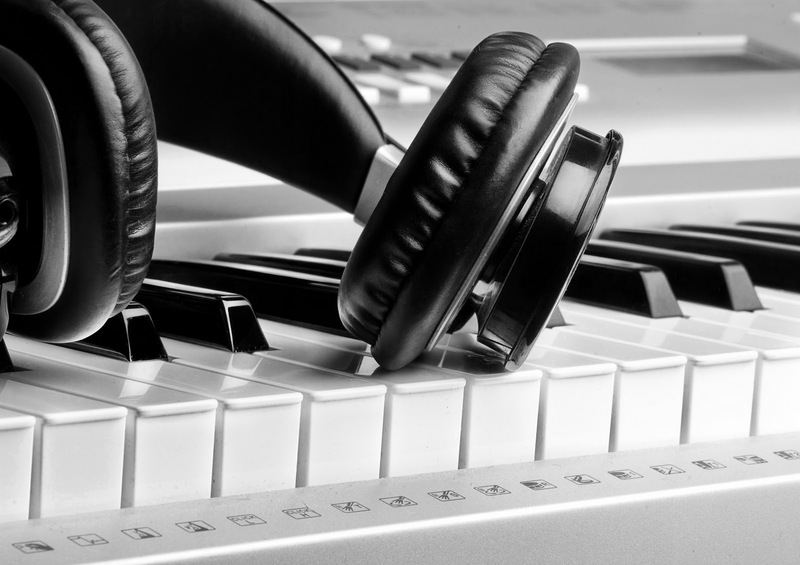 Are you a songwriter needing a couple of songs demoed or a platinum artist looking for production services? We strive to give each of our clients the exact same level of service and quality that you would expect from a world class production house. 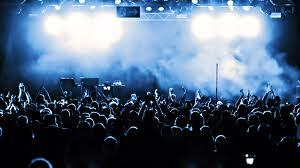 Pursue a career independently, or choosing a major record label deal? You need the highest quality level that success demands. With our experience and industry contacts, we've got the talent and the team every artist needs for each step along the way. 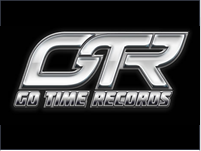 Our newly formed record label, GO TIME RECORDS or GTR, was created out of an increasing demand for music and music related products from the many artists that we have developed here at our production company. Interested in being a part of the GTR roster?